Talk about happy surprises, Distinctive Dummies drops this bomb on me one week before Christmas. 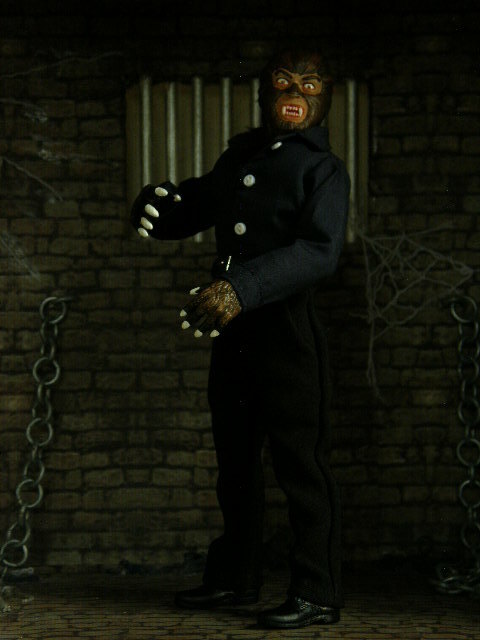 Being a lover of all things Naschy, I ordered one before I put on pants that morning. Distinctive Dummies are proud to announce its first two releases for 2015. This entry was posted in Custom, Monsters by megohead1. Bookmark the permalink.